Not finding what you're looking for? Let us know and we'd be happy to provide you with more ideas! 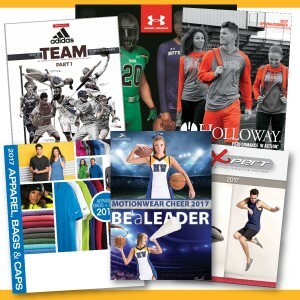 If the catalog is not available, please contact us and we will be sure to get you one.